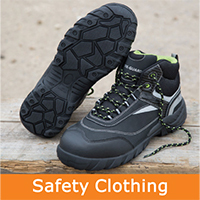 Updated: 12/10/2018 Do you or your staff need workwear or safety clothing? 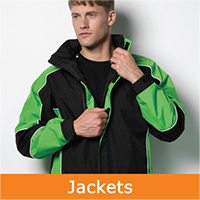 Choose from a huge range of top brand products for different organisations and businesses. 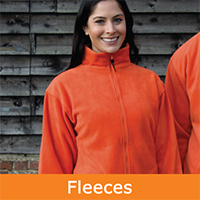 Complete the form below and an account manager will contact you to discuss your workwear requirements. 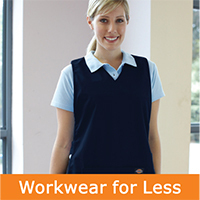 Our extensive range of work clothing will suit both your needs and budgets. 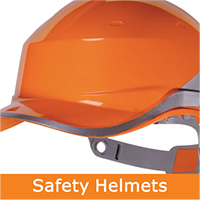 From boots to goggles, from hard hats to ear protection there is something to suit all types of industries. 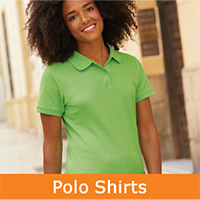 We can even source specialist garments. For example, fire retardant products. 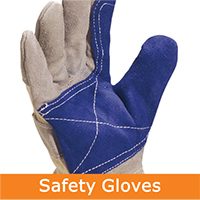 Keep your staff and employees safe in the workplace. 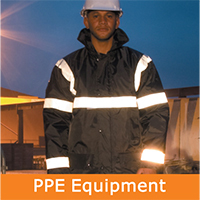 The workwear and equipment that we supply complies with the most rigorous Health and Safety rules. From standard products to specially sourced bespoke items we are sure we can help you and your business. Our company can supply the top selling brands and offer the advice you need to make the right choice for your pocket and your circumstances. 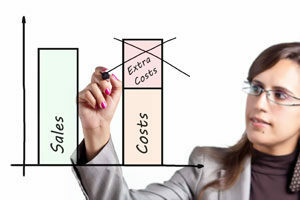 BOS will go the extra mile in order to understand your business. 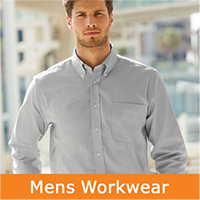 We provide you with a one-stop shop for all of your work clothes related requirements. 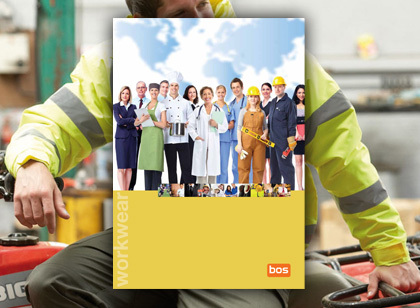 Shop with BOS and get your own personal account manager whose main priority will be helping your business save time, money and hassle when purchasing work clothes for your business. 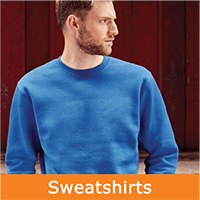 We want to work in partnership with your business, therefore saving you a great deal of time whenever you order new clothing for your company. 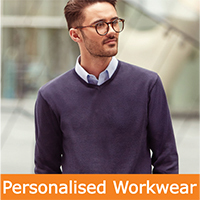 Your account manager can arrange a site visit to discuss your exact requirements and furthermore, set up a bespoke work clothes solution for your business. As a result of our transparent and uncomplicated pricing structure, we are confident that your business will see a significant cost reduction in its current expenses. Our staff are experienced and knowledgeable experts. We want to make your life easier therefore, we offer a choice of ordering methods to suit your needs. You can order from BOS via email, phone, online or fax. We offer secure online payment with a choice of invoicing methods and payment facilities. Speak to your account manager about setting up a credit account today. 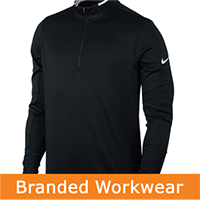 If you are looking for top quality workwear, then you will no doubt heard of Portwest. 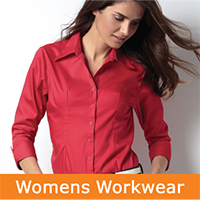 Portwest is a world leader at manufacturing high-quality work clothes that meets recognised international standards. 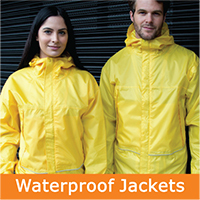 BOS is an authorised distributor of Portwest products and can supply anything from their extensive range. If you can’t find the product that you are looking for in our catalogue, just speak to an account manager and we will probably be able to source it for you. 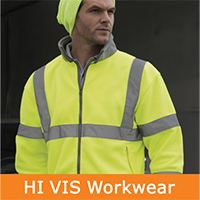 For product information, pricing or to discuss your requirements please contact our Workwear specialists on 01226 215204 or safetywear@bos4you.co.uk Alternatively you can contact your account manager directly.